Maaco Auto Body & Paint, a collision center serving the Newark, Fremont and Union City areas, announces its no cost financing. The experience of repairing cars can be very stressful physically, emotionally and financially. Luckily, Maaco Auto Body & Paint of Fremont is offering an Interest Free Payment Plan Program to make the experience less frustrating. The Fremont auto body and collision center serves the citizens of Fremont, Newark, Union City and the surrounding areas. The Free Payment Plan allows customers to have a zero percent interest plan with no additional fees or added costs of any kind. As long as the customer makes minimum monthly payments and pays off the balance by the end of six months, no additional fees will be tacked on. This kind of offer is very unusual during a recession and Maaco-Fremont has worked hard to make this a great deal for its customers. In addition to this great deal, customers can be assured that they will receive a top customer service experience because Maaco-Fremont has placed in the top one percent in a recent evaluation conducted by GE Capital with a 77 percent customer credit approval rating, which far exceeds the industry average. Maaco Auto Body Shop and collision center in Fremont offers a number of services, including state-of-the-art auto body repair, car paint and expert collision repair performed by its I-CAR certified technicians. 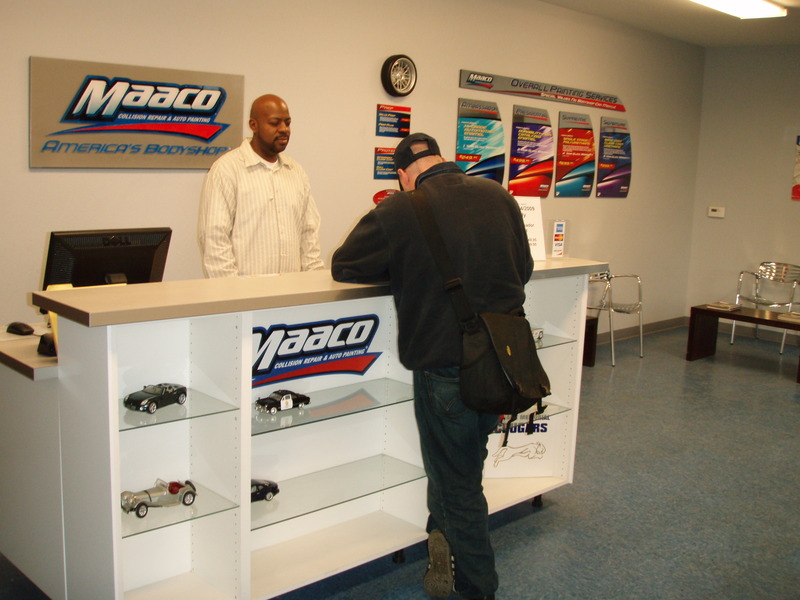 Maaco offers free estimates and a nationwide warranty. Maaco Fremont is highly recognized in the industry and has garnered a number of awards, including Best Body Shop in the San Francisco Bay Area by SF Baylist and Cityvoter.com; and Best of Fremont for three years, from 2009 until 2011. 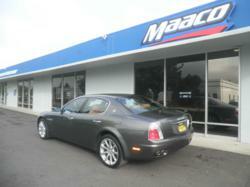 Maaco Auto Body and Paint serves the Fremont, Union City and Newark areas.